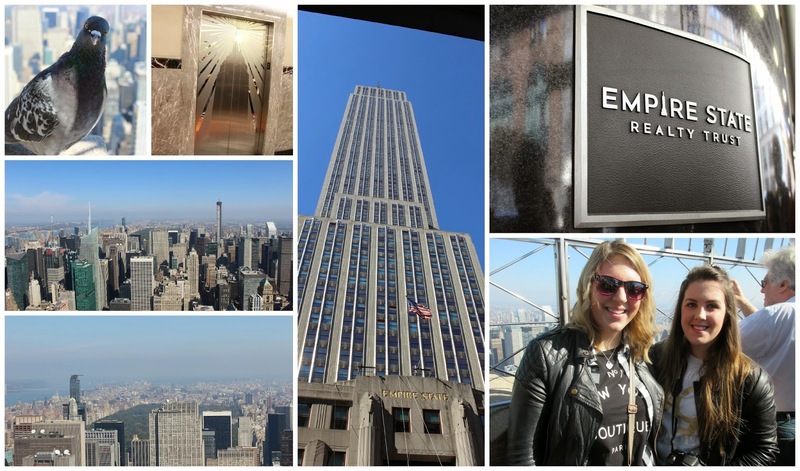 Beautiful You: New York, New York | Day 2- Empire State Building & Shopping! New York, New York | Day 2- Empire State Building & Shopping! 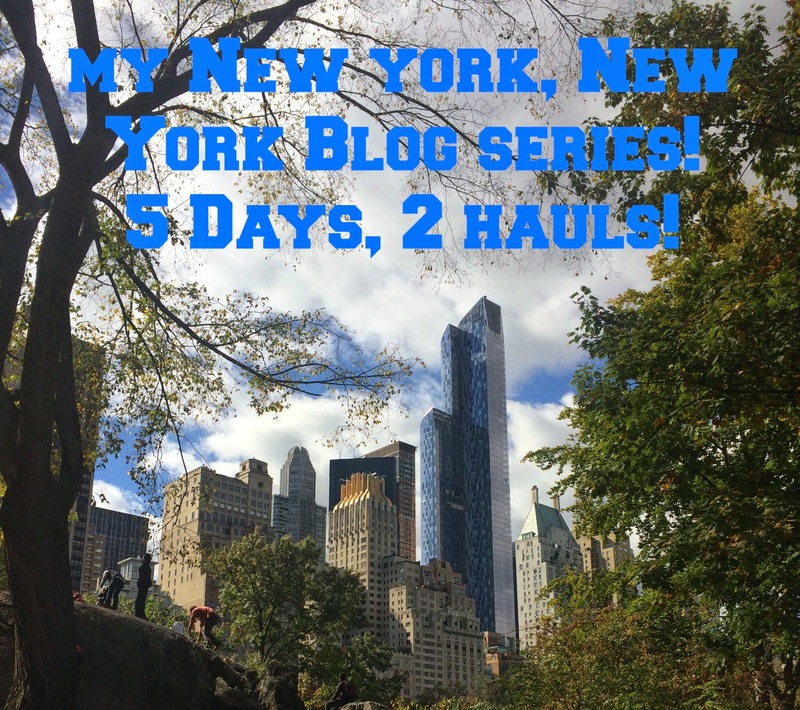 It is time for the second instalment of my New York, New York blog series and this has to be my favourite day from the entire trip and you will find out why on Saturday! Today we planned to go to the Empire State building in the morning, do some shopping and then go to The Top of the Rock at night so see the city lit up however after we shopped till we dropped and none of us had the energy to do the top of the rock that night. I am a sucker for a really good picture of the New York skyline and having the opportunity to go to the top of the Empire State Building to try and take one myself was very exciting for me. I loved being up so high that you could literally see the whole city and being above all the tall buildings was amazing as you feel like you are on top of the world. One thing that I am going to say now is that I may definitely be worth buying the express tickets (especially if you have children) for this because if, like us, you plan on using your NY Pass you will have to wait hours. I think our wait was around the two hour mark but what you get to see after the wait is totally worth it and I forgot about it as soon as I stepped out onto the observation deck! The picture of the pigeon wasn't planned but when I aimed my camera at him he turned his head and posed for a picture, was the funniest thing I've ever witnessed! This was the one day that we had planned to go shopping because we thought that if we got it all over and done with in one day then my step dad would be able to handle it. Obviously 5th Avenue would be our one and only destination and I think we went into Macy's first, we tried to go in shops that we know aren't in the UK because there wasn't much point in just buying things we could get at home. 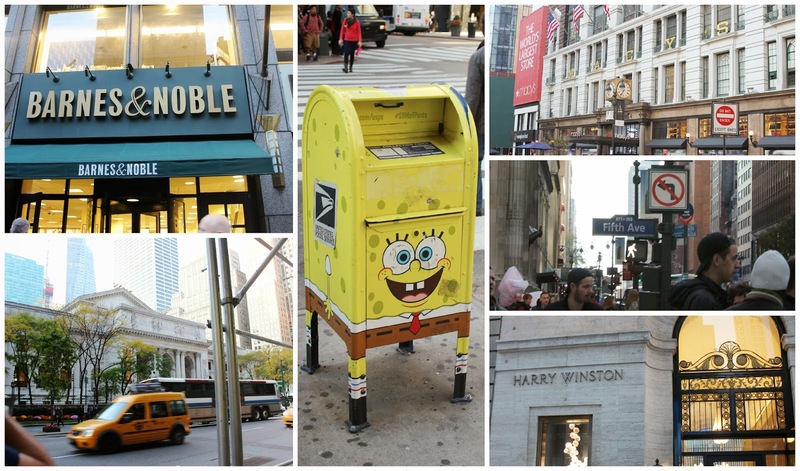 Some of my favourite shops that we went into were Abercrombie & Fitch, Macy's, Victoria's Secret and Barnes & Noble. I know you are all probably wondering what I got but that will all be revealed on Saturday and Sunday as I am doing a fashion/everything else haul and a beauty haul for you all as there is a bit too much to fit into these posts as well! After shopping we all went back to the hotel for a power nap, the went out for dinner and a walk around Times Square and then I think we all passed out in bed! I hope you enjoyed the second instalment in my series, what do you guys think I got whilst I was away? Is there anything from America that you would particularly like to buy at the moment? Let me know in the comments below and I will see you all tomorrow at 5 for day 3! this is so helpful for me im going to new york on new years day and ive never ever left manchester, never been on a train and im going to NY alone! haha granted i do have family there but this makes me so much more excited and less anxious! ill be keeping my eyes out for more posts!